Recently I came into contact with a fellow Sherlockian on Twitter. Nothing unusual in that I hear you say, but there's one unique thing about him - he composes prog rock songs based on Arthur Conan Doyle's famous stories. 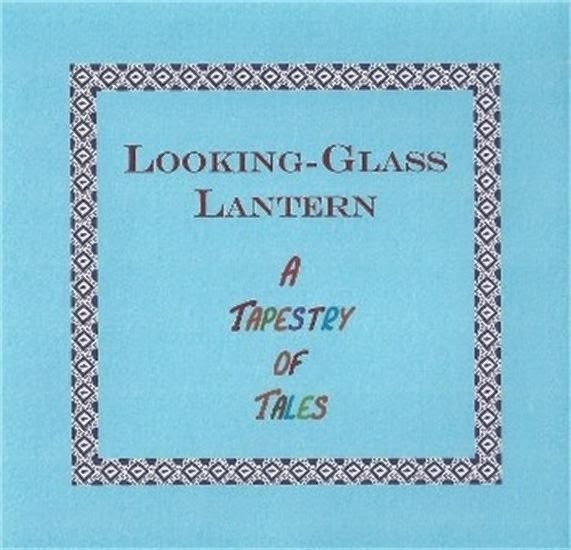 Looking-Glass Lantern is the brainchild of the multi-talented Graham Dunnington, a classically trained musician with a passion for both Holmes and progressive rock. Being the sole member of the band he can be found playing a mixture of keyboards, guitar and drums (as well as the vocals). You wouldn't think that prog rock and ACD's famous sleuth would mix, but Graham's album, 'A Tapestry of Tales' definitely proves that they can. Now, I don’t consider myself a prog rock fan by any means (barring some early Genesis albums I know nothing of the genre), but I absolutely love the songs and bought the album after previewing just over a minute of the first track. I’d recommend it to anyone who cares to listen to me and I can’t wait to hear the follow up (The Hound of the Baskervilles, due to be released next month). It doesn’t matter if you’re a prog-rock fan or not – they are just great pieces of music which deserve to be heard. Check out Looking-Glass Lantern's website for more info. 'Six Pearls to Mary', taken from the album 'A Tapestry of Tales'. 'A Tapestry of Tales', taken from the album of the same name.